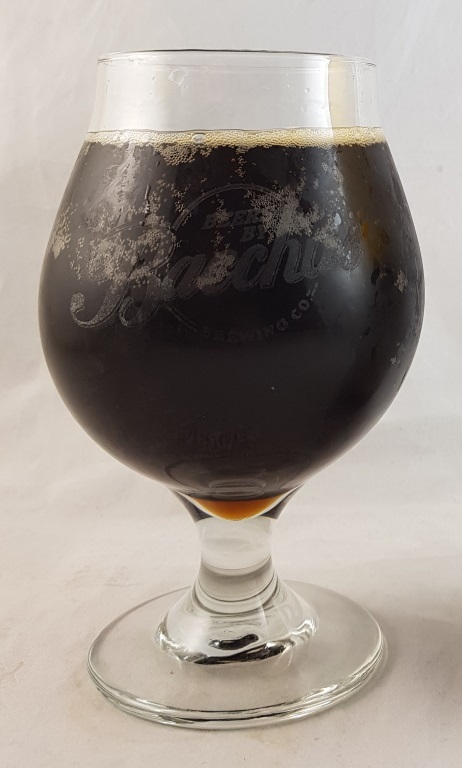 Beer #2944 is a scotch ale brewed by Bacchus Brewing in Queensland, Australia. 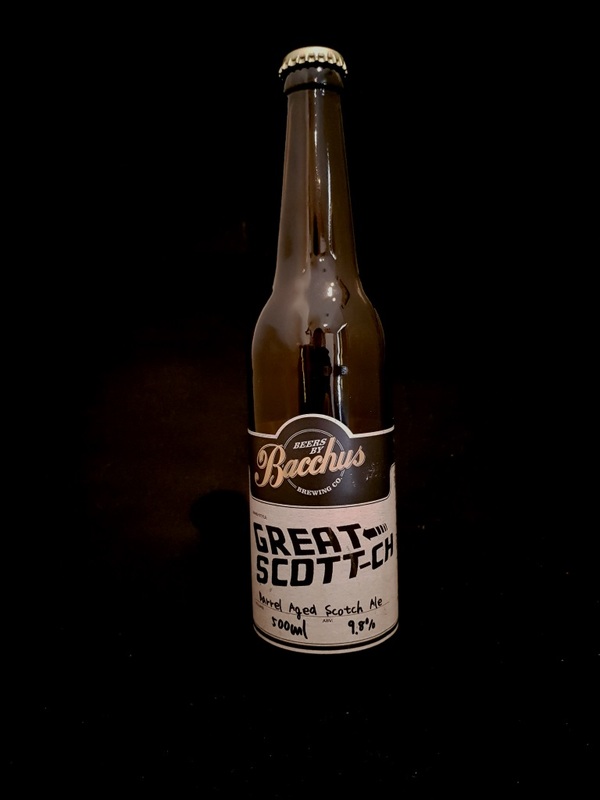 I never had the pleasure to try the original Great Scott from the Bacchus to the Future range of beers (I hadn’t discovered this brewery at the time). This is Great Scott, a scotch ale, that has been aged for six months in an Octomore barrel then cellared for two years before bottling. The result is a smooth scotch ale, very peaty, malty and treacley with more than a touch of chocolate. The 9.8% ABV is extremely well hidden. Excellent. The bottle size is 500ML with an alcohol content of 9.80% (containing approximately 3.90 AU / 4.90 UK standard drinks), and it costs $19.00.